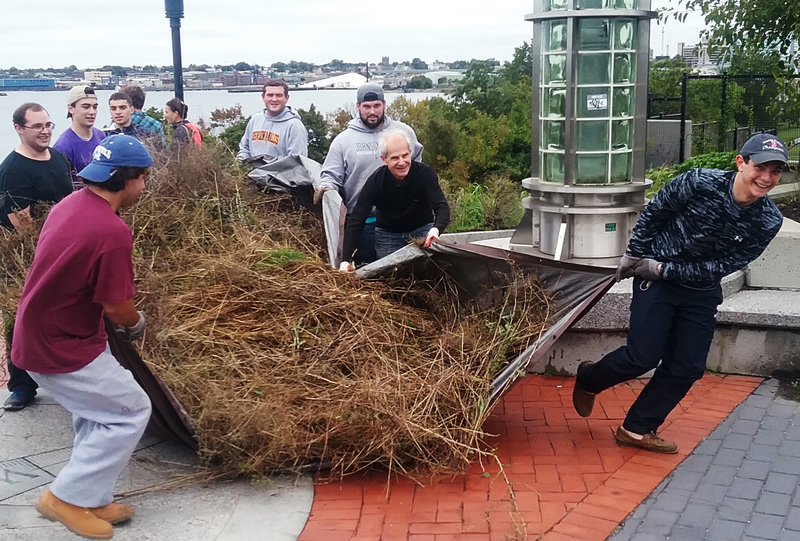 Join people of all ages for springtime sprucing up of the Park: weeding, pruning, mulching and trash pickup in the pedestrian bridge and beds of the Park. We provide work gloves, lawn bags, tools, sun screen, bug repellent, bathroom access, good cheer and gratifying outdoor work in the Park. Free coffee, snacks & pizza at noon ! Confirm you are coming here!